performance and give you more functionality and security than anyone else. Start your business with a new domain. 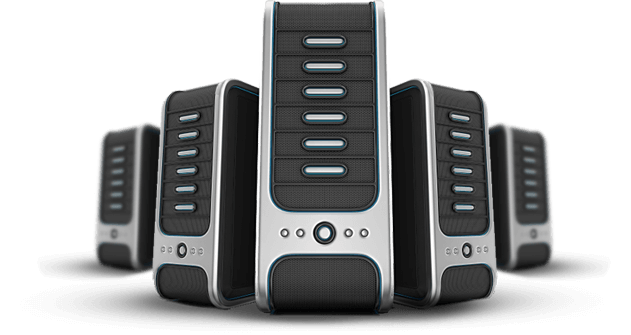 Your website will load super fast with our 100M Uplink Port, 2 x SSD Software RAID 1 Hard Drive, 250GB Crucial SSD, 16GB DDR3 SDRA and Intel Xeon E3-1271 v3 Quad-Core system operating on a Linux OS Apache server. We build WordPress websites and ecommerce stores. 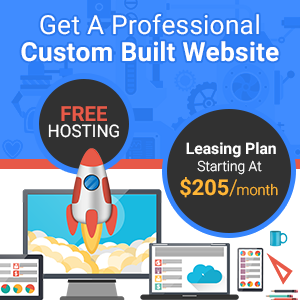 With our website leasing option, you can have a premium, custom-built website for pennies on the dollar. Consider it a rent-to-own option without the big up-front costs. We have virtual assistants available for content management, website coding, marketing tasks, customer service and even telemarketing needs. All times are logged, verified and billed based on the VAs actual task. COMPARE PLANSAll of our business hosting solutions are offered with monthly, quarterly, bi-annual and annual plans.